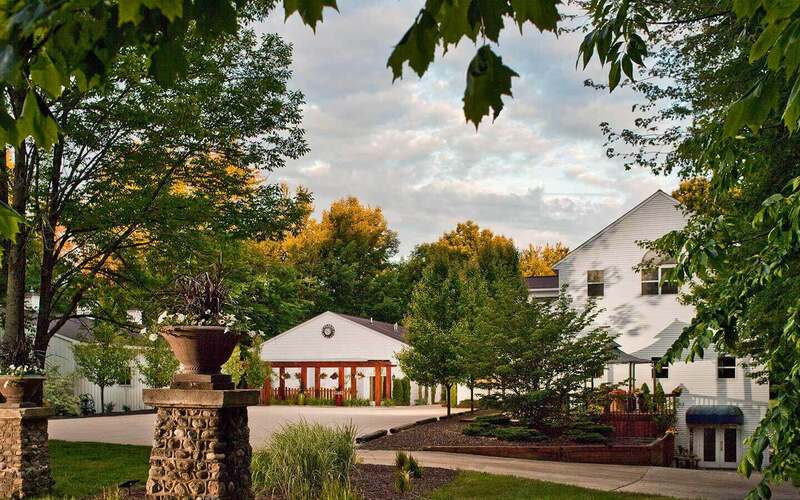 When you choose our top rated bed and breakfast in Michigan, first select the perfect guest room or suite to enjoy your getaway, then add a spa package to be enjoyed in our secluded Royal Retreat Spa. Located in the Castle Keep building, the Royal Retreat Spa is in a private area and is available exclusively to our lodging guests. 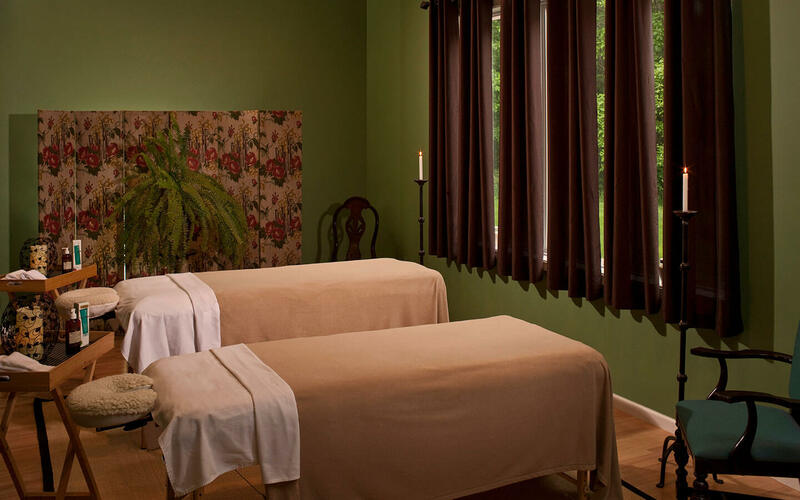 With soft lighting, relaxing music and candles, our certified massage therapists will provide professional and friendly service putting you in the perfect frame of mind and body to fully experience your well-deserved vacation. Come out to Castle in the Country Bed and Breakfast Inn for an extraordinary Michigan spa vacation getaway, miles away from the ordinary. In the spirit of total relaxation, we’ve made it easy for you to make a reservation online or call 1-888-673-8054 and include our great spa services as either a package or an al-a-carte treatment. 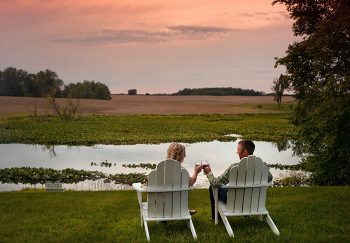 When you choose to add any of these bundled packages to any 2 or more night stays, the staff at our romantic Michigan Bed and Breakfast goes to work for you scheduling the dining and spa components included in each package. When you arrive at the Inn we’ll discuss with you all the details of your itinerary for your visit. 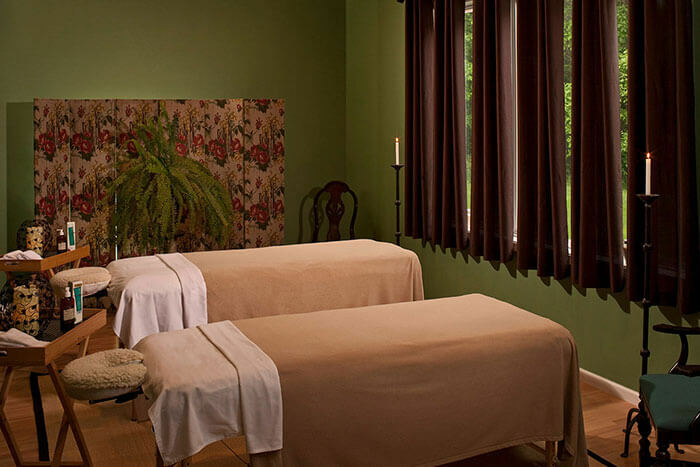 All you need to do is relax and experience total pampering at our Michigan spa retreat. Call 1-888-673-8054 to speak directly with our Innkeepers to request adding these services. Please provide at least 48 hours notice before your arrival date. Make it your most romantic getaway ever! Reserve a beautiful room in our bed and breakfast then call our Innkeepers today to add a service from our A’la Carte treatments menu.